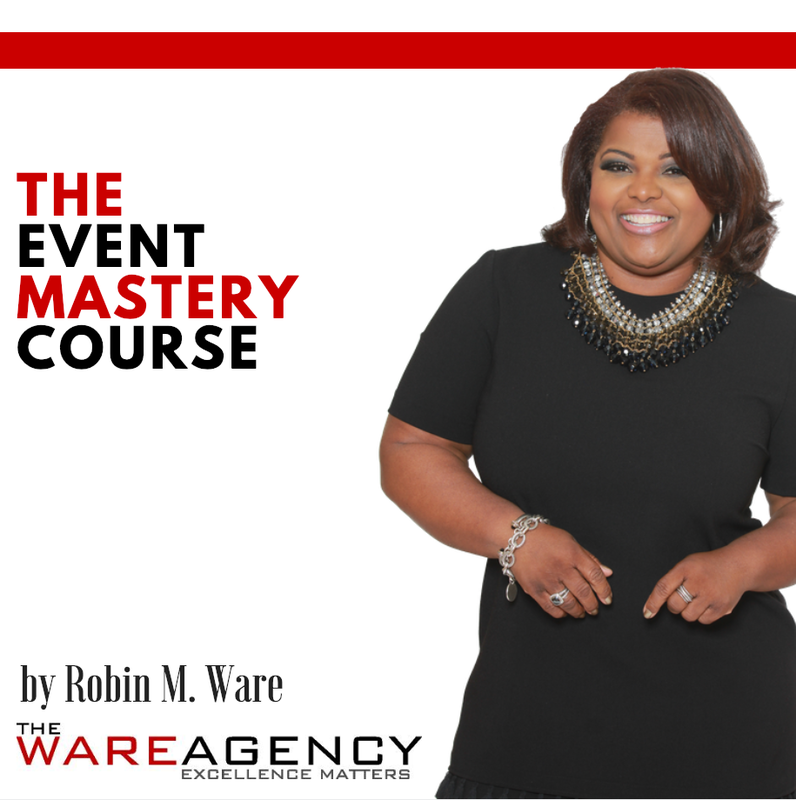 The Keys to Planning Amazing Events that are Drama Free! Learn how to use Instagram to promote your events like a pro! Everything You Need to Plan an Event or Conference including Planning Sheets, Industry Terms and Time Saving Tips!! !